ELMAC can cover all your testing requirements from EICR ( Electrical Installation Condition Reports) To PAT (Portable Appliance Testing). Providing reports on findings for your records. 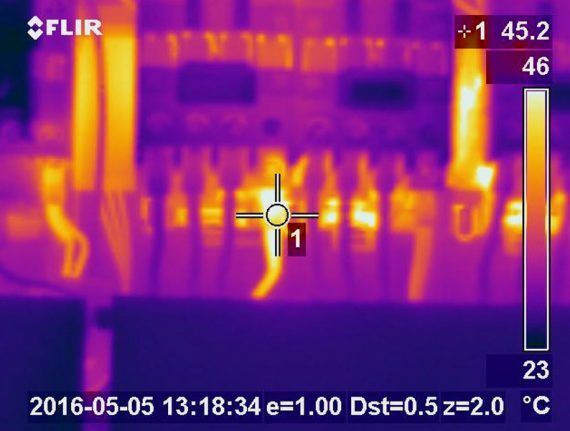 ELMAC can also carry out a Thermal Surveys using an Infra Red camera for preventative maintenance purposes, providing a Thermal Report. Book your Thermal Survey, Inspection or Testing Now!